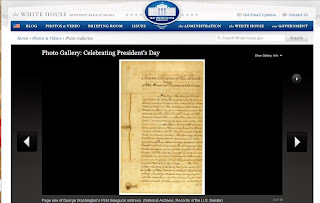 AllThingsDigitalMarketing Blog: Happy 136th Presidents' Day America ♦ ♦ ♦ Will Google celebrate with doodle? Happy 136th Presidents' Day America ♦ ♦ ♦ Will Google celebrate with doodle? “But there are advantages to being elected President. The day after I was elected, I had my high school grades classified Top Secret." 40th President of the United States (1981–1989). Prior to his presidency, he served as the 33rd Governor of California (1967–1975), and was a radio, film and television actor. Many of us think of Presidents’ Day as that wonderful 3-day weekend. President’s Day is also well known for large department stores holding big sales and attracting many bargain shoppers throughout the Presidents’ Day long weekend holiday. Discounts on furniture, appliances, clothes, etc., but it's also a big day for big automakers who have huge discounts on their cars, trucks, hybrids, etc. Besides auto demand not growing as quickly as in the past, fewer people are owning cars and many have been opting for big-discount leasing deals. Depending on a potential auto purchaser, the huge discount offerings on cars may far outweigh the option of leasing. Until the late 1980s, corporate businesses generally closed on this day, similar to present corporate practices on Memorial Day or Christmas Day. 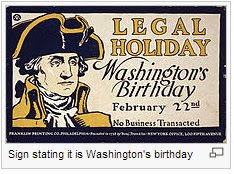 Originally it was known as George Washington's birthday, a United States federal holiday celebrated on our first president's birthday, February 22nd. Now it is celebrated on the third Monday of February and is referred to as Presidents' Day. The holiday was first implemented by an Act of Congress 136 years ago (1879 which was about 90 years after Washington's inauguration year 1789). The main purpose was solely for government offices in Washington D.C., and in 1885 it was expanded to include all federal offices. In 1968 President Lincoln’s birthday (February 12th) and President Washington’s birthday (February 22nd) were combined into Presidents’ Day to honor both presidents by the 90th Congress. On January 1, 1971, the federal holiday was shifted to the third Monday in February by the Uniform Monday Holiday Act. There have been 136 celebrations (counting the first President Washington’s birthday celebration in 1879 which was later combined with Presidents’ Day beginning 1968 and officially implemented by Congress in 1971. The very first attempt to create a Presidents Day actually occurred in 1951 when the "President's Day National Committee" was formed by Harold Stone bridge Fischer of Compton, California, who became its National Executive Director for the next two decades. The White House has celebrated Presidents’ Day in various ways throughout the years. 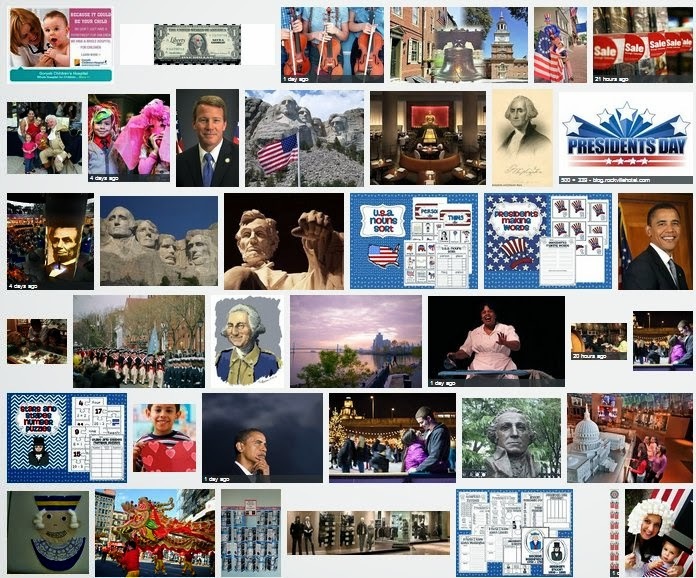 To view a slide show of President’s Day celebrations throughout the years visit the White House, President Barack Obama, photo gallery titled Celebrating Presidents’ Day. 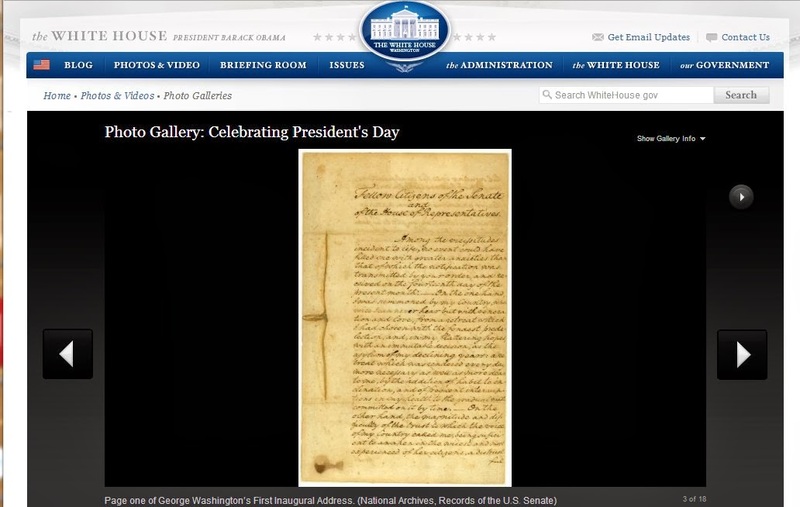 Photos include page one of President George Washington’s Inaugural Address (photo above left is a snapshot of the whitehouse.gov Web site). Across the country, many public and private parks include performances in honor of Presidents Washington and Lincoln. The National Park Service also features a number of historic sites and memorials to honor the lives of these two presidents, as well as other important leaders. Will you be taking advantage of the various sales this Presidents' Day? Are you doing anything special to celebrate Presidents' Day?